Home / News / Samsung is currently fighting to save Mobile Market Share. ImpartPad Contributor August 4, 2015	News Comments Off on Samsung is currently fighting to save Mobile Market Share. Samsung is losing Mobile Market share to Apple, Xiaomi and Huawei. The global smartphone market continues to put up healthy growth, with worldwide unit volumes constantly increasing. Samsung has recently said that, it will continue trying to maximize profitability and market share, and also disclosing plans to launch new larger-screen premium phones as well as more bargain-priced handsets. 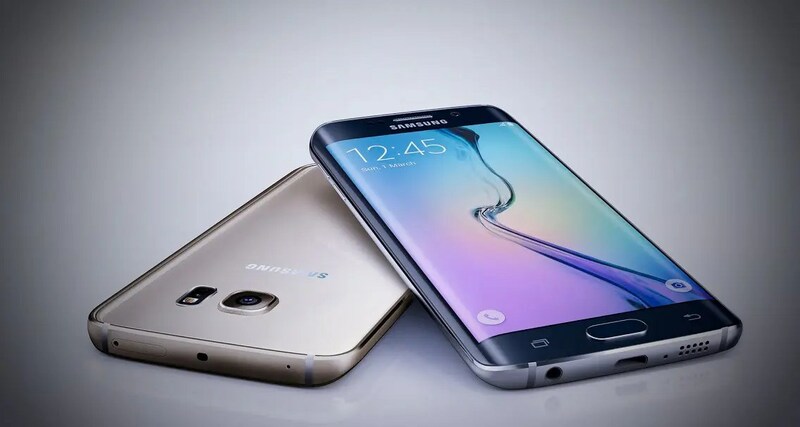 The South Korean firm also said that it will “flexibly adjust” the prices of its flagship Galaxy S6 and S6 edge models respectively. But as the slow down continue to hit the company, Investors and analysts say the group is right to dig its heels in for a business that continues to generate piles of cash and drives sales for its components divisions; Although, some of Samsung’s competitors are constantly producing top of the range phones of their own, and selling at low-cost to the consumers. Samsung’s main rivals include Apple, China’s Huawei Technologies and Xiaomi Inc. But as it stands, Samsung may not be able to compete with Apple in the premium market mainly based on Apple’s operating system. The fact remains that, as far as the company is stuck with the same Android operating system that is used by its low-cost competitors, then there would be no reason to buy Samsung as a premium brand. As Samsung continues to lose the premium market to Apple and also losing the low-cost market to Xiaomi and Huawei; Samsung is surely fighting a double-edged sword and getting cut in both sides. Previous Privacy Concerns: Windows 10 maybe spying on you by Default.